There are dozens of reasons people avoid singing in public. Everyone has their own reasons but it seems like such a shame to let things stop people enjoying the joyous activity of singing. It might be something that happened in the past or it might be something entirely in the singers head but these reasons are incredibly telling, they reveal something immensely personal about ourselves. What is definite, however, is that each reason can be overcome. There’s is nothing that will stop someone singing if they are committed to the idea and have the support of a teacher and peers like you’d find in a choir. So let’s look at these reasons and dig a little deeper, and try to find the reasons to sing anyway. For someone people, the idea of showing someone that they aren’t a perfect singer is shocking. No one likes to not be good at something, especially when that thing is as fun as singing. One of the great things about singing in a choir is that your voice becomes part of the collective sound and individual mistakes and imperfections are hidden. Sometimes, they even improve the sound by giving a richer and more diverse range of voices. Overcoming this provides a huge amount of self-confidence. Learning that your limits can be pushed and you can grow in spite of them is freeing. That feeling carries over to daily life. Once you get past this block, there’s nothing you can’t try. When people think choirs, they often think of school choirs, a thing they were forced to do for years, or church choirs. Both of these have connotations of overly sweet, sanitised and boring songs. For some people, they don’t offer the right music and for others, it’s just memories of bad times. We encounter these two types of choirs at times and places we may not be ready to enjoy choral singing. They’re often something we don’t have a say in and that leads people to rebel against the idea of choirs as a whole. Fortunately, there’s another kind of choir – the community choir, a group of people from a community who get together to perform the songs they love. BIGMOUTH Chorus and En Choir are both examples of this. They’re both fun and full of music that you’d hear on the radio. 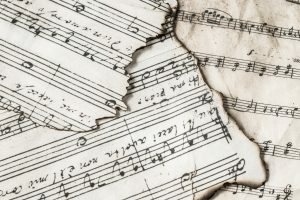 This means you aren’t stuck with the same hymns, there is a constantly evolving selection of songs that you connect with and want to come back and sing. Some choirs are hugely technical affairs, using standard music notation to instruct you on how to sing. 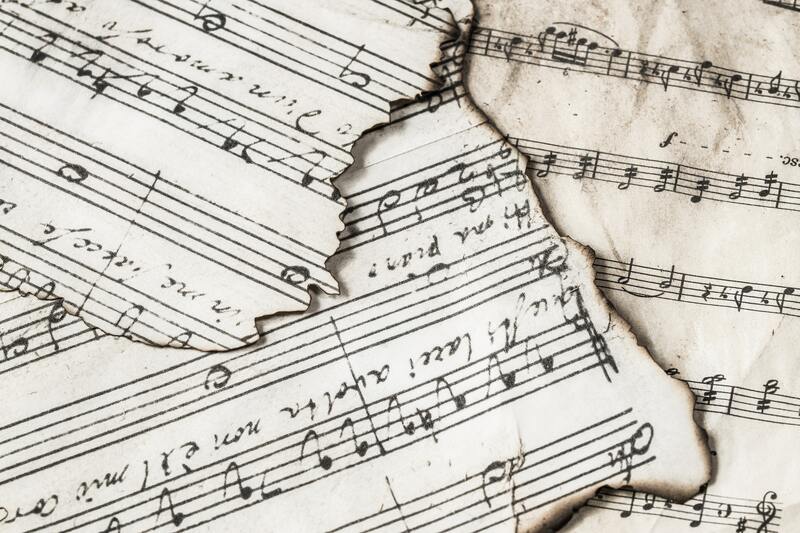 Unfortunately, musical notation can be daunting and impenetrable and off-putting. Fortunately, not every choir uses music notation. In the members’ section of BIGMOUTH, you’ll find audio for every part, lyrics and notation. However you learn music best, there is a resource available. Choirs also provide a great environment to learn music theory, with a teacher who understands it AND knows how to pass that knowledge on. No one is expected to understand music theory from the get-go, just like no one is expected to be a fantastic singer from day one. 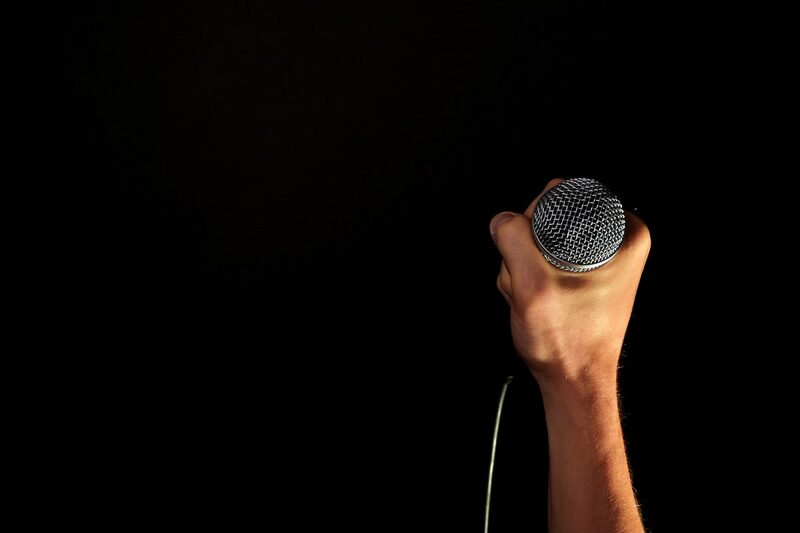 Most people would love to be able to sing but it’s not always a natural talent. We’ve spoken about this before at length but it bears repeating. When people allow themselves to be vulnerable and sing for someone else, only to be told they have a horrible voice, it becomes hard to muster that strength again. Fortunately, with a safe and supportive environment, it’s possible. Knowing that the people around you understand that struggle and that everyone is there to get better is hugely important. So how about you? Before you came along, what was your biggest fear about choir? Or maybe, if you haven’t visited us yet, what’s your biggest concern?